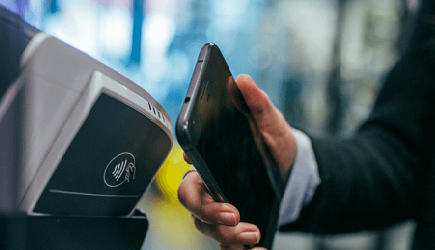 The central event of year in the field of the use of satellite navigation technologies in the Russian Federation and EAEU countries. The main purpose of the Forum is to inform Russian and foreign audience about state policies in the field of the development and use of GLONASS technologies, to analyze technology and market trends of the navigation industry in Russia and the whole world, including perspective directions of different kinds of unmanned transport, to discuss a status and development prospects of products and services using navigation technologies, as well as opportunities for international collaboration and cooperation in the field of navigation activities. 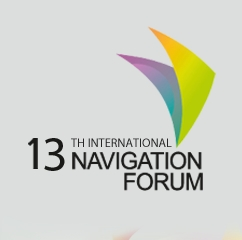 The agenda of the 13th International Navigation Forum is designed for developers and consumers of products and services using navigation technologies and is devoted to important issues of their application and development. The Forum attendees will directly receive information about issues of legal and technical regulations of using navigation technologies, get introduced to existing offers and advanced developments of navigation equipment of Russian and foreign manufacturers, to navigation and information systems, solutions and services for different economic sectors and mass consumer categories. During plenary sessions, plenary discussions and thematic sections they will discuss important issues of regulating navigation activities, creating favorable conditions for the development, introduction, export and international cooperation, as well as developing perspective directions of using navigation technologies, such as unmanned transport, services for connected cars, new models using motor transport.